I’m a sucker for anything starring George Clooney and Matt Damon. Oh except if the title starts with the word Oceans. 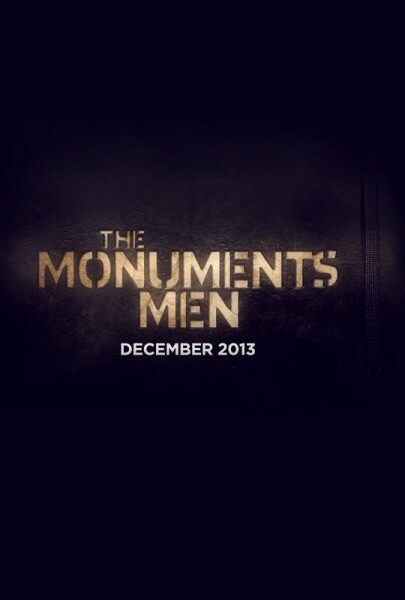 The Monuments Men, a war period piece looks like it could be pretty fantastic, especially with the awesome cast that has been assembled. With the focus on ‘monuments’ as well, it could possibly be a different approach to dealing with the War then that usually taken. I will definitely be keeping my eye out for this one. Yes, but I DO like the Oceans films. I think they are fun. Clooney can get a little too preachy for me. We shall see about this one. I hadn’t heard about this movie other than maybe the title before i saw this trailer before Elysium this weekend. I am definitely intrigued. Same man. Interested to see how it turns out.